Motorola shocked everyone when it launched the Moto G6 Plus with Snapdragon 630 in India at a ridiculously high price of Rs 22,499. 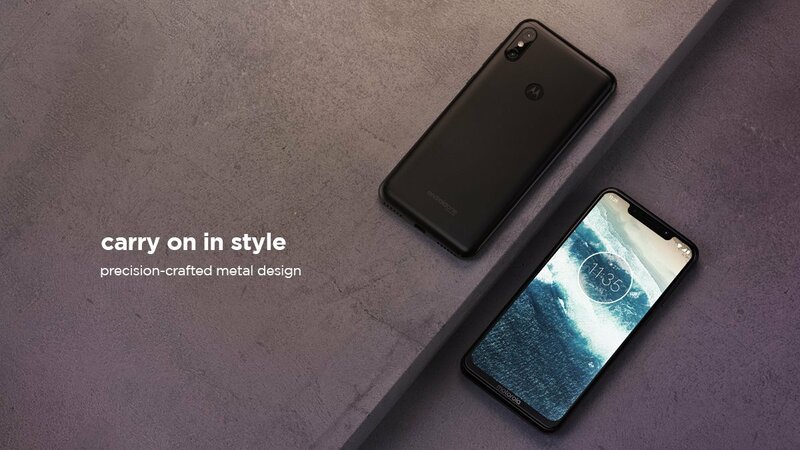 But recently, the Motorola One Power was launched in India with the Snapdragon 636 processor at Rs 15,999, which showed that the company realized its mistake. The One Power is one of the best phones you can get around Rs 15-16K as it packs a powerful processor, 19:9 display, dual cameras, USB Type-C Port. a massive 5,000mAh battery with 15W Fast Charging, Android One branding and more. Today, Beebom reported that the Android Pie beta for the Motorola One Power would come next month, i.e., in October. This is not something surprising since it is an Android One phone. Since it is going to be a Beta update, don’t expect the software to be bug-free when it arrives. 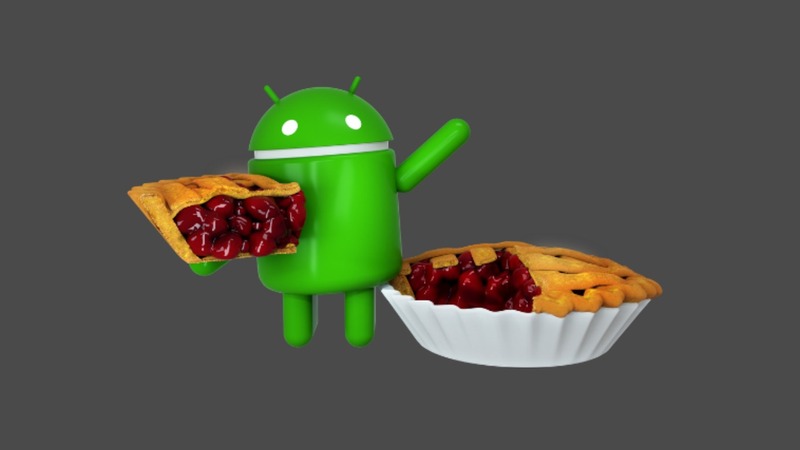 The company has promised that the stable Android Pie update will be rolled out before the end of 2018. As we know, Motorola lets some users test the upcoming Android update by letting them register for the soak test. According to Beebom, Abhishek Kumar, the Product Manager at Motorola, told them that the Android Pie Beta soak test registrations for the Motorola One Power will start from mid-October. This way, the company will be able to know about all the issue or bugs and then fix them before rolling out the stable Android Pie update. According to Beebom, Abhishek showed them the Android Pie beta running on Motorola One Power, and since it is an Android One phone, the UI was pretty close to stock. Let’s hope that old Motorola devices will get the pending Android Oreo update soon.